Phoenix Scottsdale Real Estate Photography | Architecture Photographer in Phoenix, AZ. 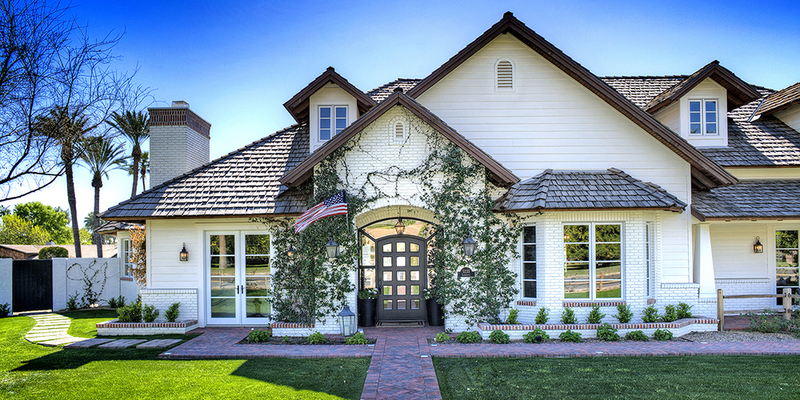 We are one of the best Phoenix real estate photographers, based in Phoenix, AZ. If you are listing your home and looking for a professional photographer servicing Phoenix, Scottsdale, Chandler, Glendale or any part of the Valley, you’ll find our portfolio of commercial real estate pictures here at our website. We capture real estate & architectural photography throughout Phoenix, Arizona and around the world. Stephen, of Stephen Shefrin Photography, is fun and laid-back guy. He has a wonderful talent for catching mls listing photos & real estate marketing photographs with his camera. His style can be described as easy going and unobtrusive. Stephen has been a taking photos for over fifteen years and has been a professional Phoenix real estate photographer for seven years. Stephen is also available for business headshots, executive portraits and commercial photography.